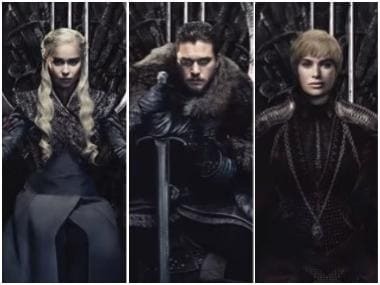 Stars of Game of Thrones will appear on a new collection of stamps to celebrate Britain's contribution to the fantasy series, Royal Mail announced. 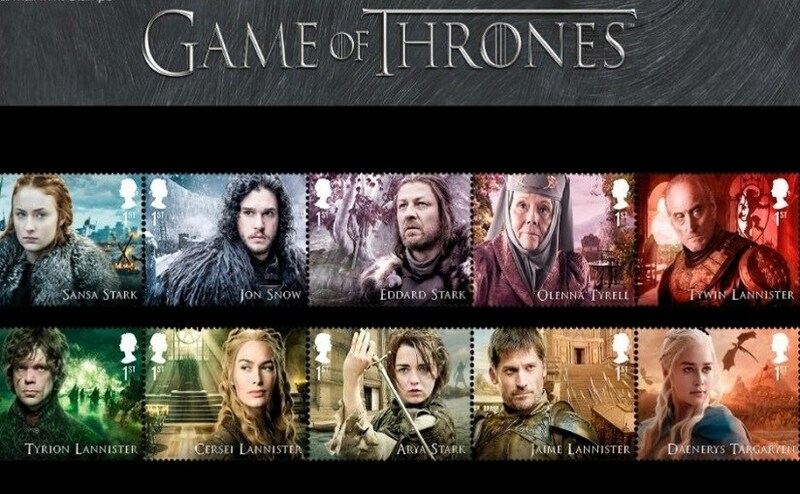 The new Game of Thrones stamp collection by Britain's Royal Mail. File image. Ten characters are pictured in the souvenir series unveiled on 3 January, set against dramatic scenes from the hit US show. One of the stamps features an image of the series' famous Iron Throne. 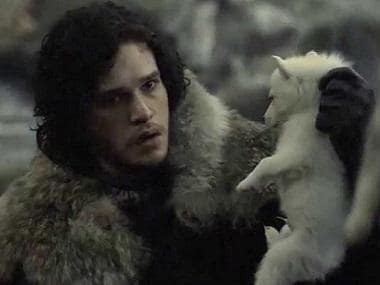 An additional five stamps feature non-human characters, including dragons and dire wolves, as part of the series which will be available from 23 January. Filmed largely in Northern Ireland, the fantasy epic has become a global phenomenon since its debut in 2010. The latest seventh series has also featured British pop sensation Ed Sheeran, who did not make it into the Royal Mail collection. 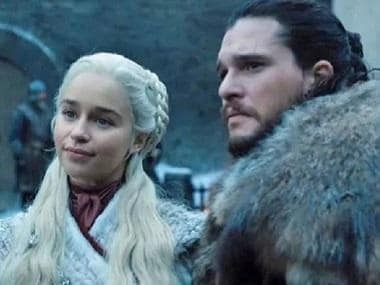 Game of Thrones is also a nominee for best drama series at this year's Golden Globes, competing against shows including The Handmaid's Tale and The Crown.